Bottom line: Samsung's new Chromebook Plus V2 adds integrated LTE connectivity for a $100 premium. It makes a nice Chromebook even better but with 5G just around the corner, it could be obsolete sooner than some anticipate. Samsung earlier this year spruced up its Chromebook Plus convertible with a new processor, a 13-megapixel rear-facing camera and a few other extras. The newly minted Chromebook Plus V2 looked like a capable machine but it lacked one key feature that's tough for Internet-dependent users to overlook – LTE connectivity. Samsung this week rectified the potential shortcoming with the introduction of the Chromebook Plus V2 (LTE). The new system is essentially identical to the original V2 – Intel Celeron 3965Y processor, Intel HD Graphics, 4GB of RAM and 32GB of storage – albeit now with integrated LTE connectivity. That convenient connection carries a $100 premium over the cost of the original Chromebook Plus V2 (in addition to any recurring fees from a linked data plan) but that’s par for the course these days. The only reservation I’d have with buying an LTE-equipped system at this point in time relates to how close we are to the arrival of 5G. If you simply can’t wait a year or two, that’s understandable, but if a new connected laptop is more of a luxury than a necessity, it’s probably best to wait and pick something up that will be compatible with next-gen wireless networks. 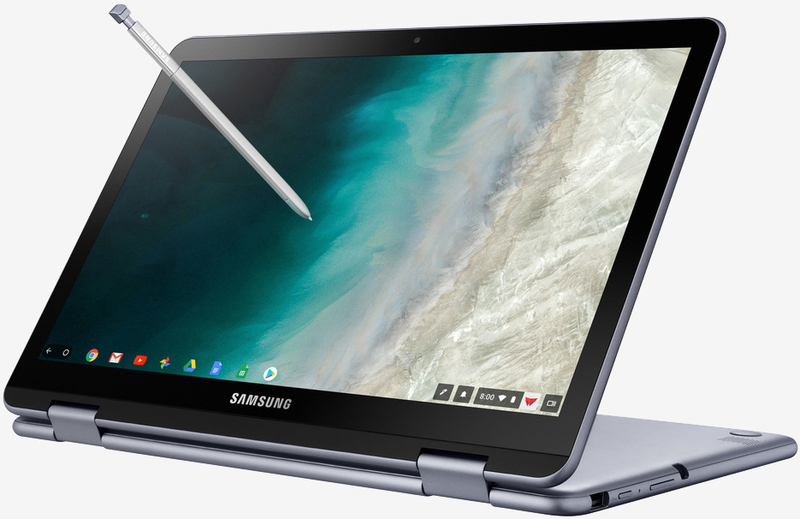 The Samsung Chromebook Plus V2 (LTE) launches on November 2 starting at $599.99. You’ll be able to grab it from Samsung’s website as well through Best Buy and Verizon.